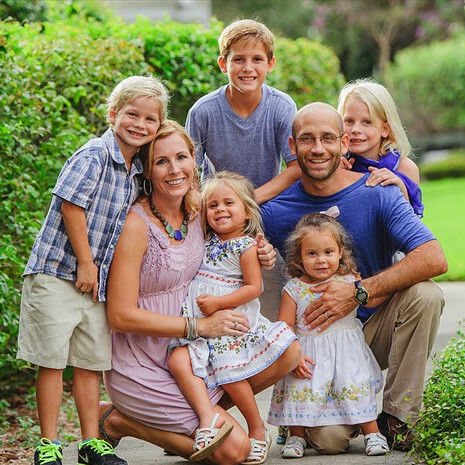 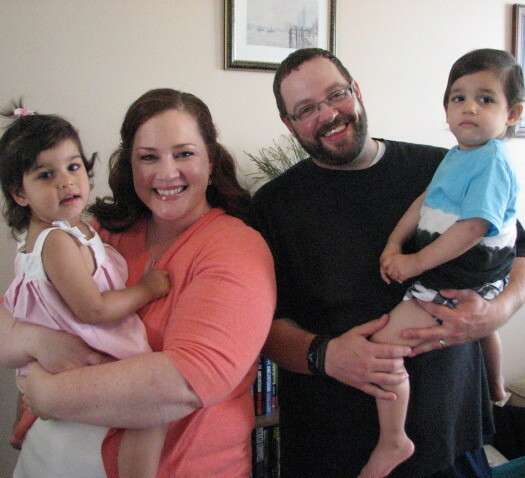 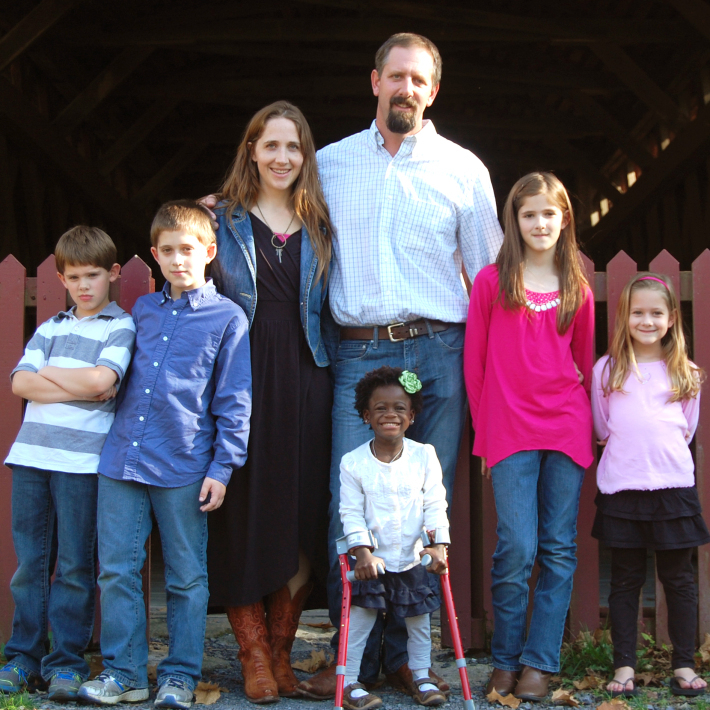 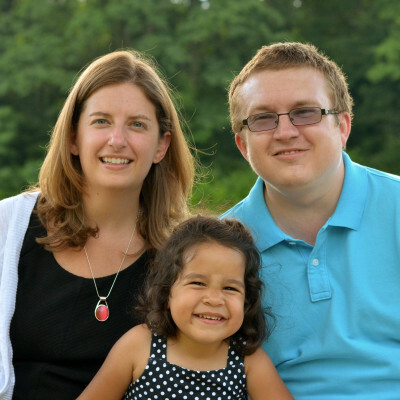 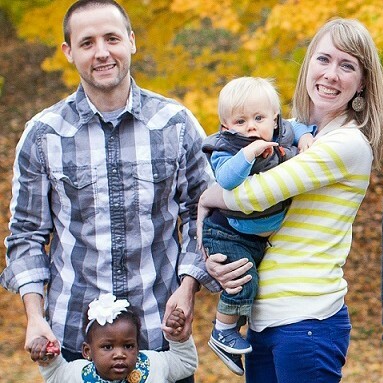 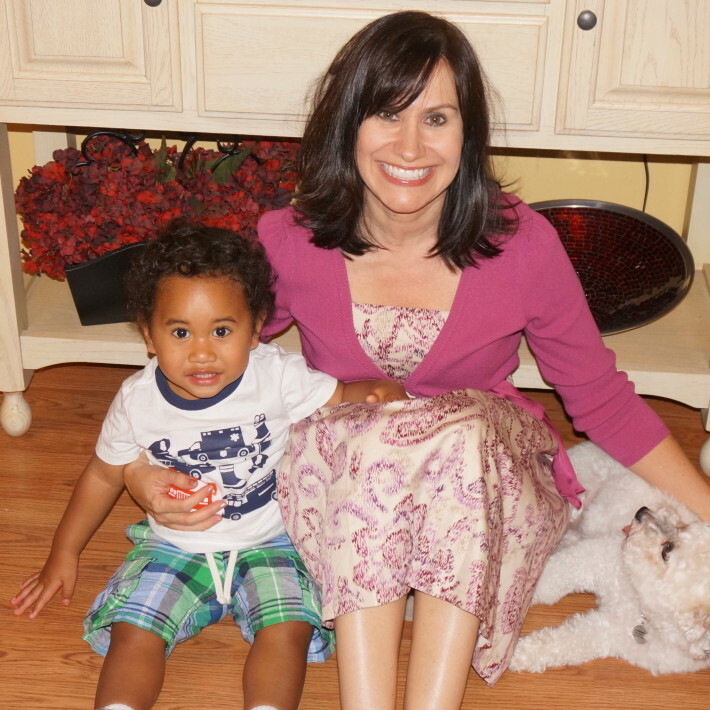 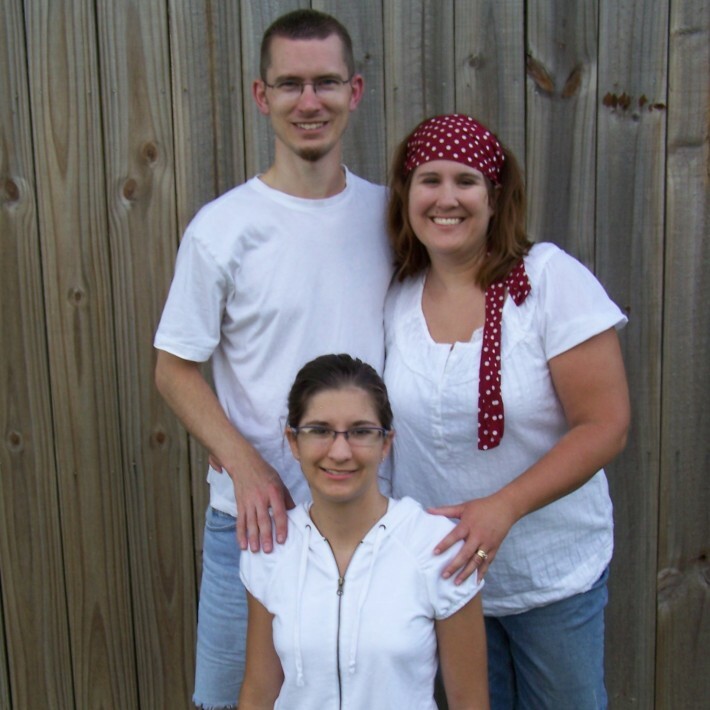 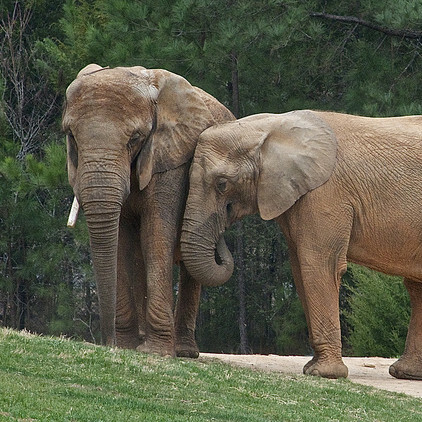 Adoption Story: Yes, Single Parents Can Adopt! 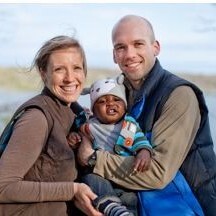 Adoption not only changes of the lives of children, but also the lives of the rest of the family. 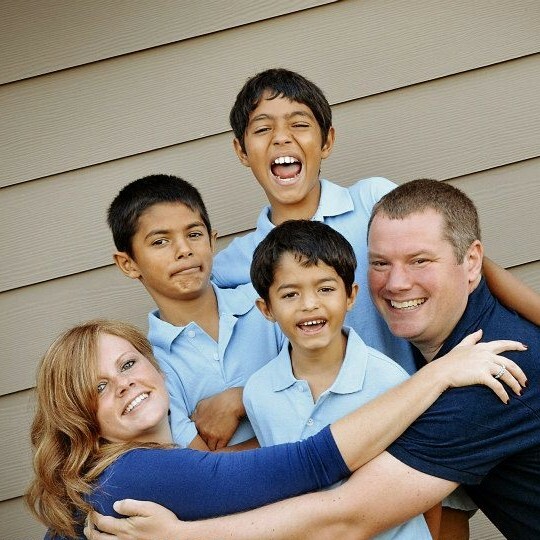 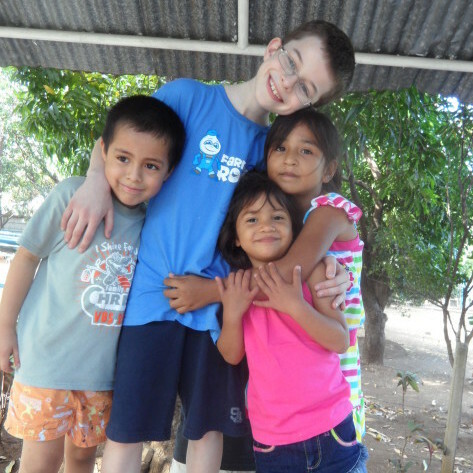 We are delighted to introduce one of our courageous MLJ Adoptions’ Families who adopted from Nicaragua. 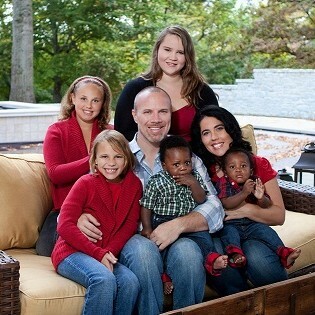 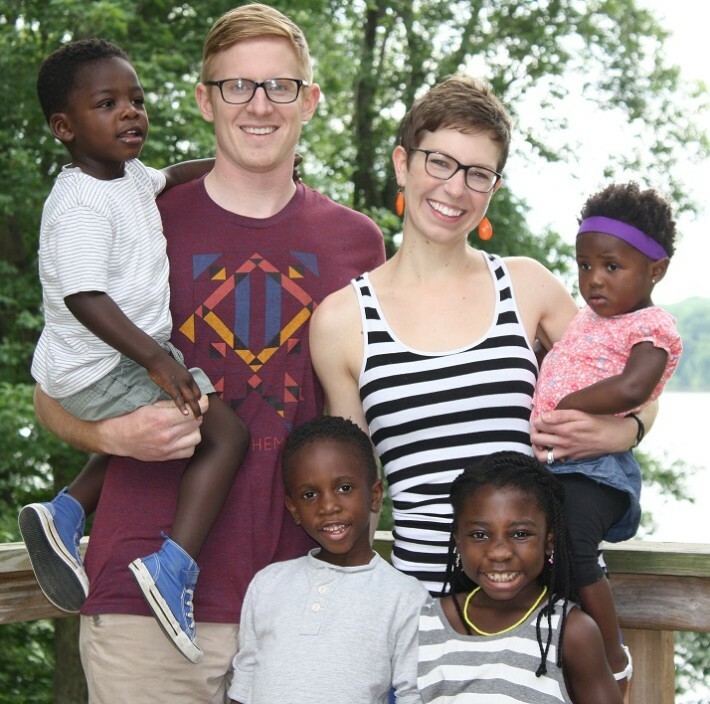 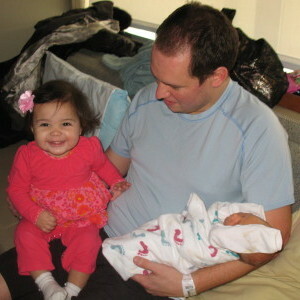 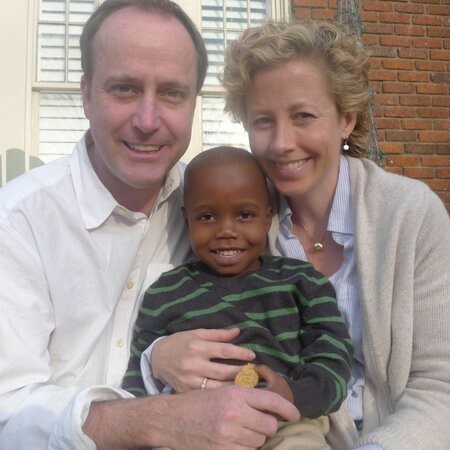 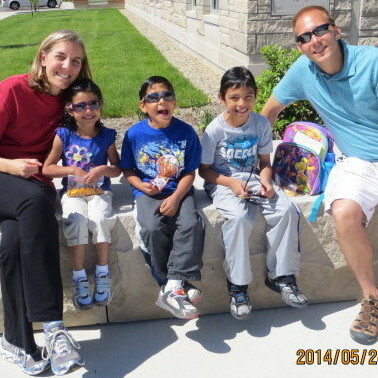 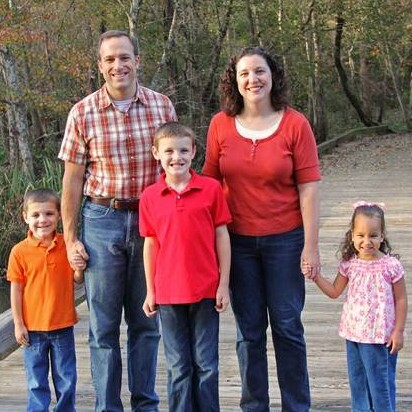 They continue to be richly blessed by the children who joined their family through adoption! 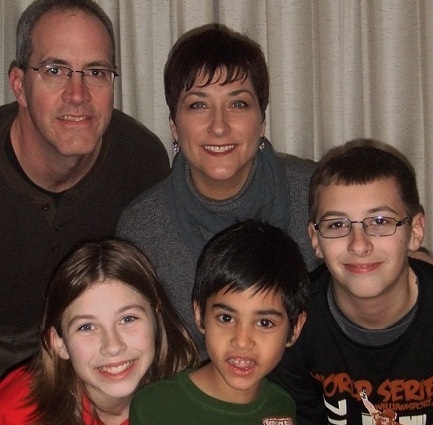 Bulgaria Adoption Story: We Can Be Their Someone!